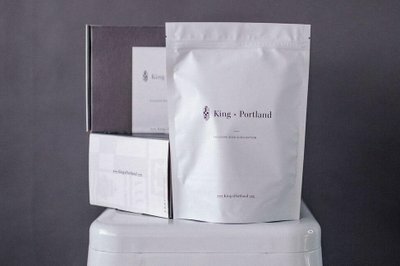 Enter your email address below to receive a notification when King x Portland starts accepting new sign-ups! 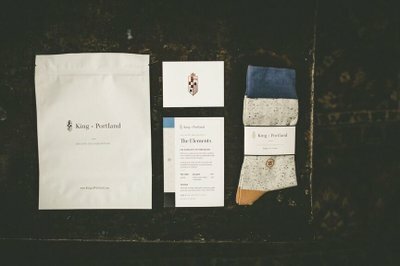 Enter your email address below to receive a notification when King x Portland is accepting new sign-ups again. We ship our subscriptions mid-month from Toronto with Canada Post Lettermail (no tracking). 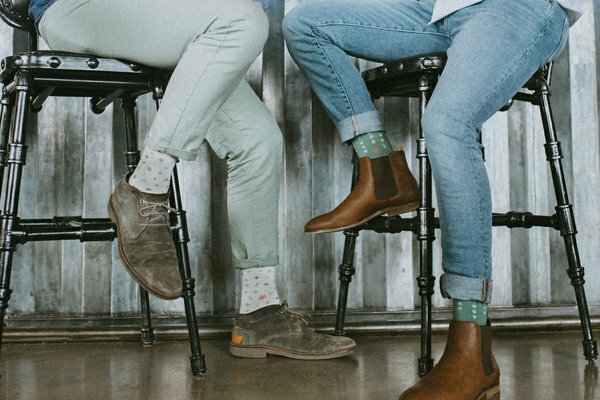 Please order by the 15th to get the current sock of the month. Free shipping. The Royal box will begin shipping in May, 2019. 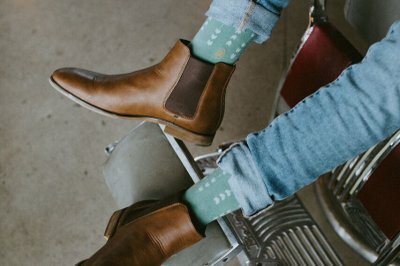 King x Portland: Where life and style meet. 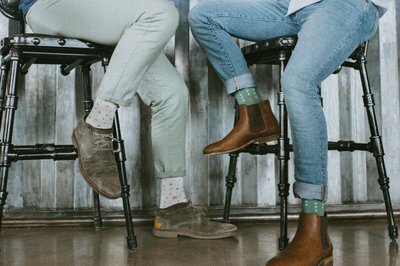 1 pair of socks per month. Made with 75% cotton, 23% nylon and 2% spandex. 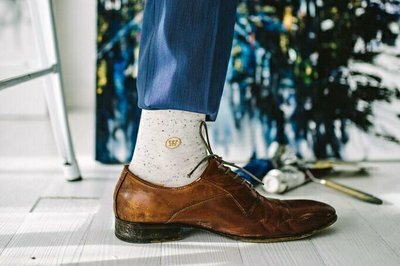 Our socks fit 90% of feet sizes, technically a L (8 to 12).